How much is my Australian and Aboriginal art worth? As with much of the “new” world, Australia has a complicated history. The country’s culture was shaped for many thousands of years by indigenous people, then dramatically altered by Western colonialism. Europeans first set foot on Australian soil in 1606, during the Age of Discovery. The first colony was established in present-day Sydney a century later. Westerners brought diseases that decimated the local population and there were a number of bloody conflicts between the colonists and the aboriginal (native) people. Aborigines struggled for equal rights throughout the 20th century and it would be naive to think that such deep-seated differences have been fully resolved today. However, from this complex past, two separate but often intertwined veins of art emerged. From ancient artifacts to contemporary paintings, works from this area of the world are generally classified together as Australian and Aboriginal Art. As part of the larger category of “Oceanic art,” artwork that comes from Australia, be it of aboriginal or Western Australian origin, can be quite valuable. Works by Australian and aboriginal artists have consistently fetched six-figure hammer prices in recent years. The current record is held by Sidney Nolan, whose painting First Class Marksman sold for $4.1 million in 2010. Additionally, a 2017 sale demonstrated a growing international appetite for Australian Aboriginal art, when a piece by the late Emily Kngwarreye, titled Earth's Creation 1, sold for $2.1. This same painting sold for just over $1 million a decade before in 2007. Even if you’ve had your Australian or aboriginal art appraised in the past, most experts recommend a new appraisal every five years to account for shifts in the market. Our experts in Australian and Aboriginal art track the latest trends and use auction house results to accurately assess the value of your items. What are the different styles of Australian and Aboriginal art? There is evidence of art in Australia dating back at least 30,000 years. The indigenous or Aboriginal people were painting on rocks, carving rock and wood and utilizing other creative techniques long before the first European sailed to Australia. These artifacts may be referred to as Aboriginal or indigenous art, but should not be confused with works by contemporary Aboriginal or indigenous artists. 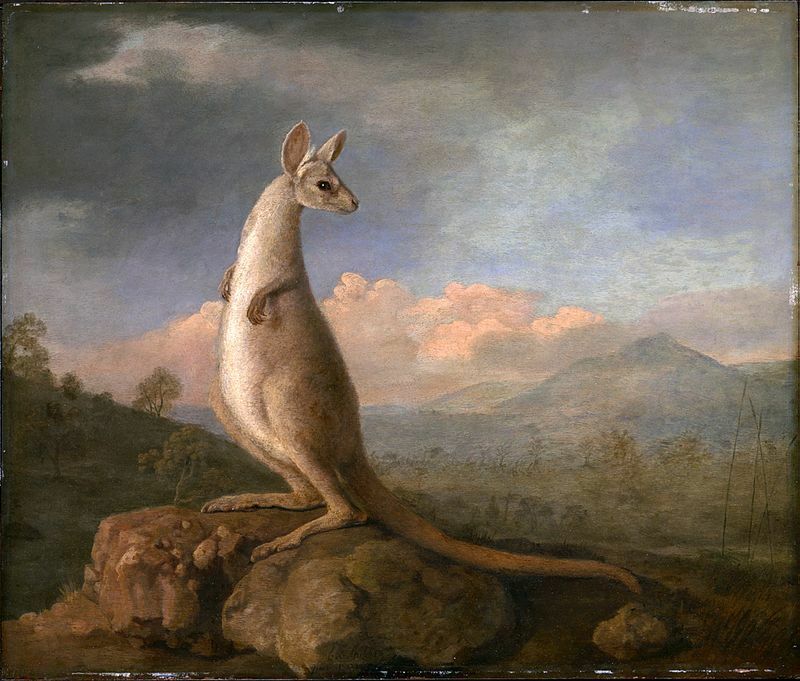 The first works of Australian art from artists of European heritage depicted the local flora and fauna. Landscape paintings were popular during the colonial era, as well as the subsequent gold rush and expansion of European settlers throughout the country. Some notable artists during this period were John Glover, Conrad Martens, Louis Bouvelot and H.J. Johnstone. In the late 19th century, the distinctly Australian version of Impressionism came from the Heidelberg School. Artists of this movement embraced the plein air technique of their contemporaries in France and favored subjects that espoused the values of manual labor through romantic depictions of rural life. Members of the Heidelberg School included Tom Roberts, Arthur Streeton, Frederick McCubbin and Charles Conder. Australia also made significant contributions to modern art through the Antipodeans and the Hermannsburg School, as well as high modernism and postmodern art. In 1972, an artist’s cooperative called Papunya Tula formed and popularized the Western Desert Art Movement, also called Aboriginal “dot painting.” It has been credited with bringing Australian Aboriginal art to international attention and has inspired many other contemporary Aboriginal artists. Is demand for Australian and Aboriginal art high? Auction prices have demonstrated a growing market for Australian and Aboriginal art. According to www.artindex.com, Total sales at Australian fine art auctions in 2017 was $141 million, representing a 33% increase on sales volume over 2016. Projections for the future are favorable. Our experts in Australian and Aboriginal art can assess the current fair market value of your item and we can provide you with real-time advice and assistance selling your Australian and Aboriginal art. How can I find out how much my Australian and Aboriginal Art is worth? Just send us a few photographs and some information about your item. If possible, we like to know the dimensions, material and details about where the artifact or work of art was purchased. Once all of this is submitted through our easy-to-use online form, we will get back to you within 24-48 hours with an estimate. For questions, please feel free to contact us! Australian and Aboriginal Art Valuations cover colonial furniture from Oceania and Aboriginal arts and crafts. Whether it is a necklace made from beads, a tribal headdress or a piece of furniture from the colonial era in Australia or New Zealand, we put you in contact with experts who specialize in this category from auction houses that hold sales dedicated to Ethnographic Art. They determine the market value and estimated price of Australian and Aboriginal Art through a detailed assessment and all you have to do is to decide which offer is better. To find Australian and Aboriginal Art appraisal, simply fill out our form and upload pictures of your item. If I submit aboriginal art for an appraisal, am I obligated to sell the aboriginal art? Are there any hidden costs or fees with an aboriginal art appraisal? When will I get my online aboriginal art appraisal? 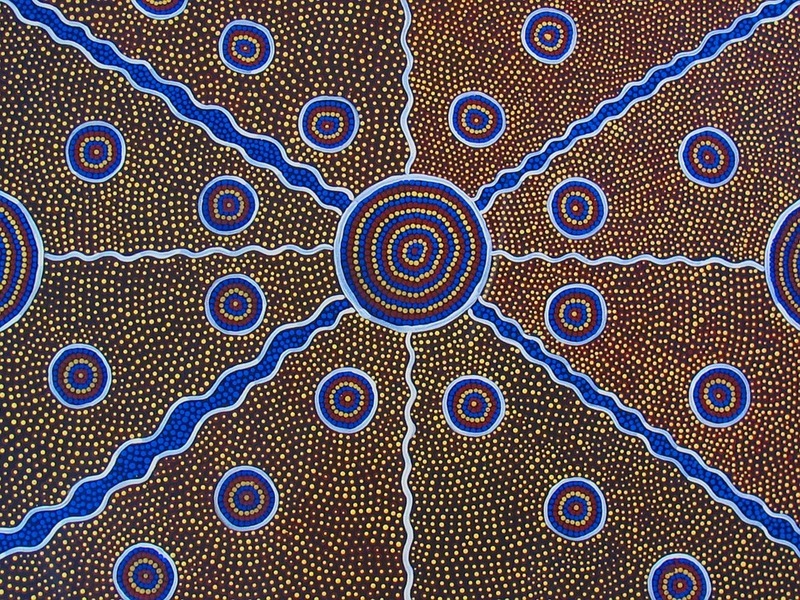 We guarantee your aboriginal art appraisal within 48 hours on weekdays, but most often it is faster. Can I ask the specialist a question about the value of my aboriginal art? Can you appraise any aboriginal art? What happens after I receive the aboriginal art appraisal?